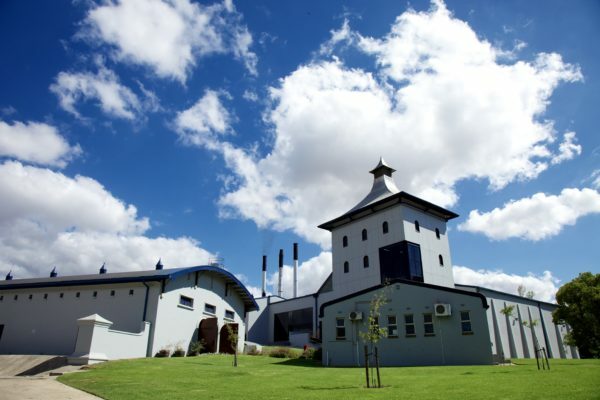 Three Ships Whisky is offering whisky-lovers the rare experience of spending two nights at Africa’s only commercial whisky distillery, The James Sedgwick Distillery in Wellington. Stargaze at night across the open Wellington horizon, calm and uncluttered by buildings, while the whisky quietly slumbers in the maturation cellar right on your doorstep. Savour delicious whisky right where it is made. 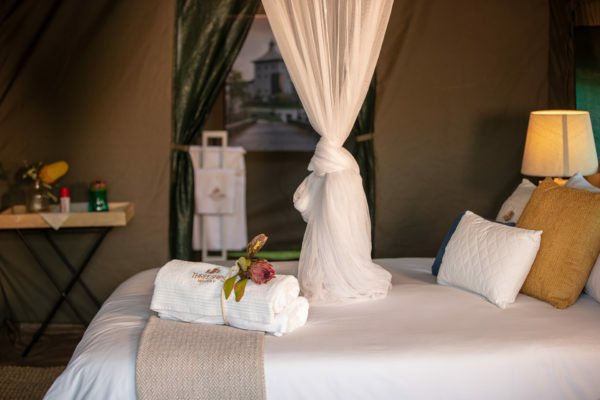 This once-in-a-lifetime experience involves a two-night stay in luxury tented accommodation set overlooking the distillery dam, only steps away from the distillery buildings where you can hear the soothing hums of distillery life. Luxurious touches such as whisky-infused products, private seating areas, indulgent dinners, afternoon tea and whisky tasting complete the unique getaway. During their stay, guests will get a tour of the distillery and a glimpse into various aspects of it, from the maturation cellar with its ever-present Angel’s Share, to the potstills that distil the award-winning Three Ships Whisky 10-Year-Old Single Malt spirit. 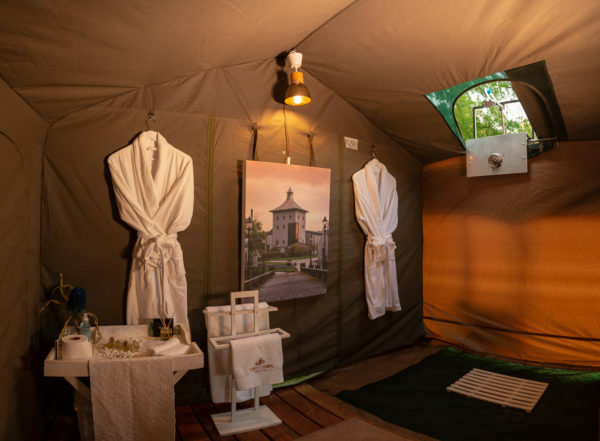 The tented accommodation at the whisky distillery. 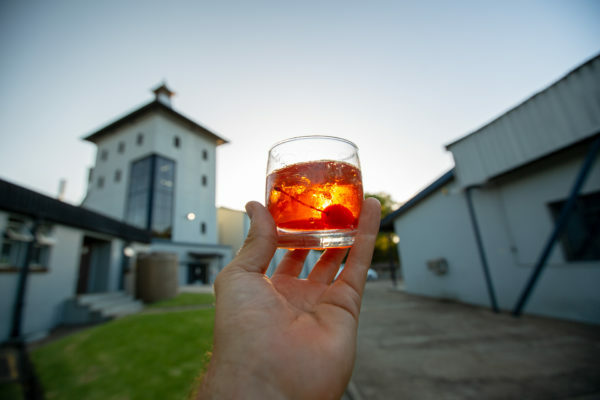 Guests begin their stay at the distillery with a gourmet South African braai, and after a restful sleep and breakfast, they start their Three Ships Whisky distillery experience with a private guided tour of the distillery and food and whisky pairing. Lounge in the comfortable seating areas where an indulgent afternoon tea is served with whisky cocktails followed by an exceptionally paired whisky dinner. Another view of the luxurious rooms offered at the Three Ships Airbnb in Wellington. Guests can explore the town of Wellington along with its numerous nature walks and mountain trails. Bookings for this accommodation are made through Airbnb. 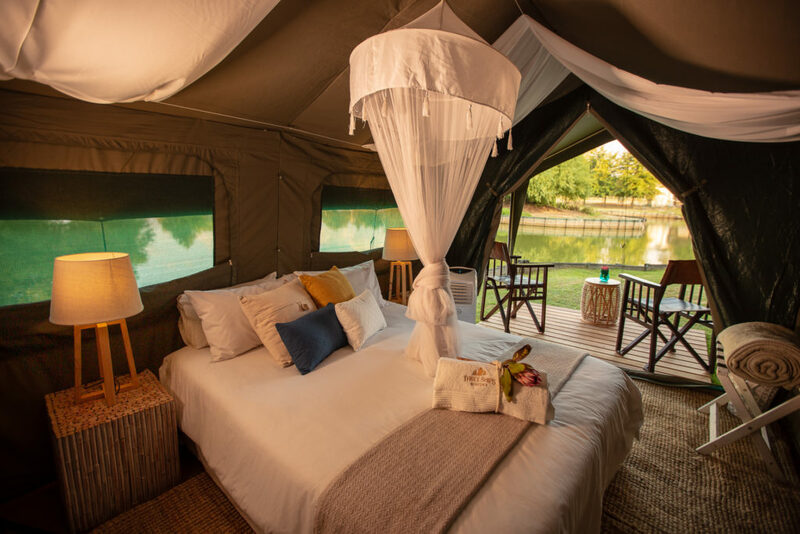 The cost is R10 000 per couple and is inclusive of two-night accommodation, all meals, beverages, whisky tastings, tours, and experiences at the distillery. All the profits made from bookings will be donated to the Volunteer Wildfire Services, who combat dangerous runaway wildfires.